A severely underweight seal pup rescued by fish farm employees off the coast of Campbell River is now in the care of a Vancouver rescue centre. Staff at the Mowi salmon farm, formerly Marine Harvest, saw the northern fur seal pup swimming irregularly in the water near Hardwicke Island on Monday. The approximately seven-month old pup was unable to dive and floating sideways when it was rescued by employees who reported it to Fisheries and Oceans Canada. The pup was then placed on a free flight donated by Pacific Coastal Airlines and flown to the Vancouver Aquarium Marine Mammal Rescue Centre in Vancouver. Staff at the centre say the pup, dubbed "Mo," has been treated with subcutaneous fluids, gastric protectants and antibiotics since being admitted. Once Mo is stabilized, she'll receive a more thorough physical exam. 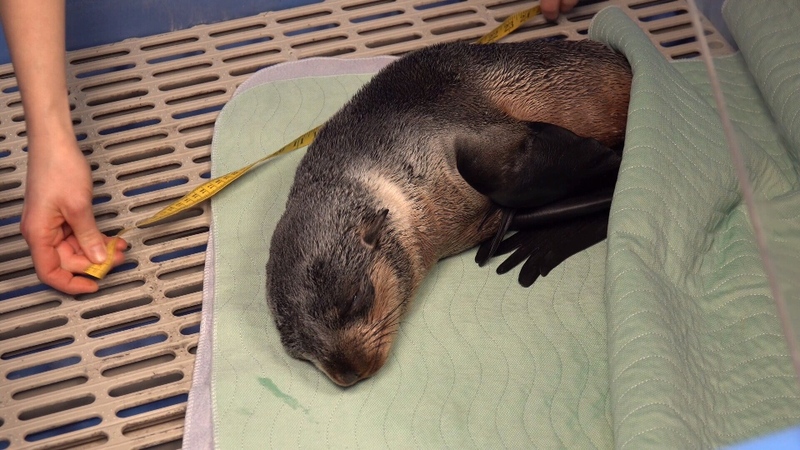 The rescue centre says it's hopeful they can rehabilitate and release the critter, just like they did with a male northern fur seal in 2017. While the species isn't listed under the Species at Risk act, it is listed as "threatened" by the Committee on the Status of Endangered Wildlife in Canada. B.C. 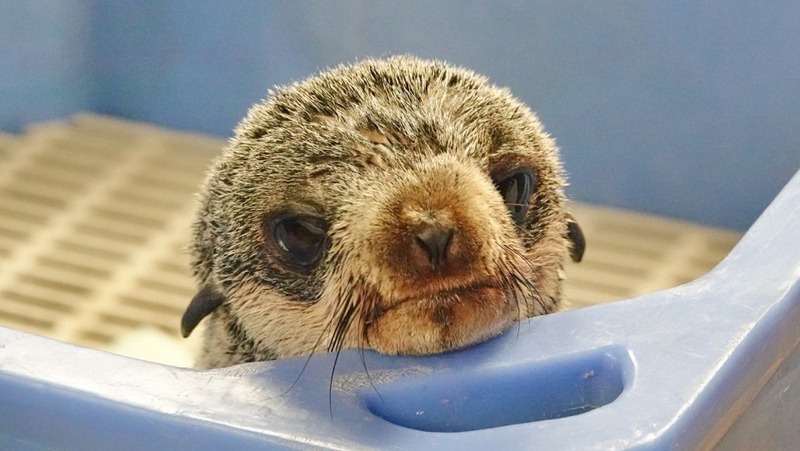 waters are considered "an important foraging area" for northern fur seals, according to the rescue centre, with the largest numbers occurring from January through June.